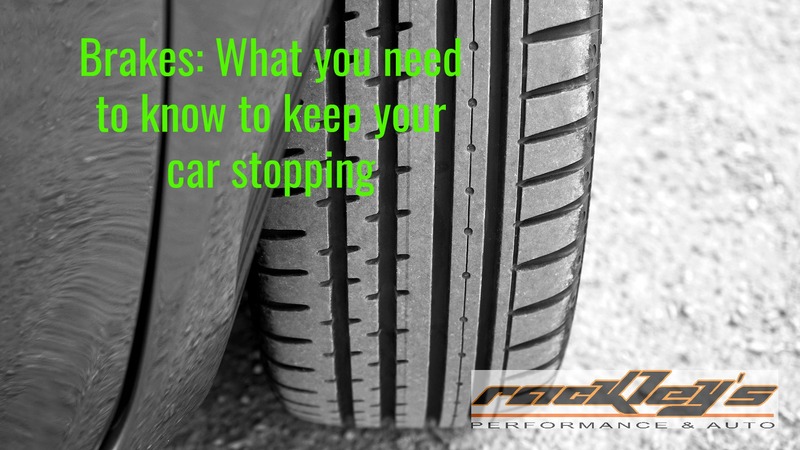 Brakes: What you need to know to keep your car stopping! Brakes are an essential aspect of your vehicle. 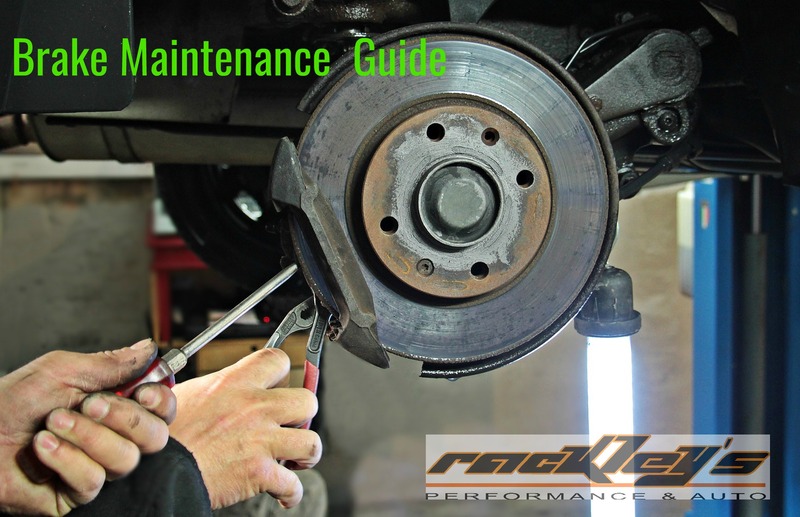 Proper maintenance and care of your brakes should be a top priority for your car care. You should also have a qualified technician inspect your brake system at least once a year. A qualified technician can ensure that your brake shoes aren’t sticking and that your calipers slides are functioning properly. Brake shoes allow the vehicle to stop when the brake pedal is pressed when you have drum brakes. If you have disc brakes the caliper slides are what allow your vehicle to stop and are just as important as brake shoes. During a visual brake inspection a qualified mechanic can also ensure that all your brake lines and hoses are working properly. If a brake line is rusted out then the fluid is not traveling as it should which could cause the brakes to malfunction. A visual inspection from a technician can ensure that these aspects of your vehicle are working properly and that your vehicle will in fact stop when the brake pedal is pressed. One of the most important parts of the braking system is the brake fluid. Brake fluid is used to transfer force into pressure, which helps to amplify braking force. As you can imagine, this is very important! Brake fluid should be flushed every one to two years. By flushing your brake fluid you are ensuring that your braking system is free of debris and corrosion. Brake fluid naturally absorbs moisture; excess moisture can cause failure to other aspects of the braking system. By scheduling your brake fluid flush every one to two years you can save big money by avoiding brake caliper replacements and damage to your master cylinder. Both of these are essential to your ability to stop in traffic. If one of these were to fail, your vehicle may not be able to stop when needed or in severe cases catch fire! Call Rackley’s Performance and Auto today to schedule your Brake Fluid Flush! If you notice shaking while you are braking you could have warped rotors. 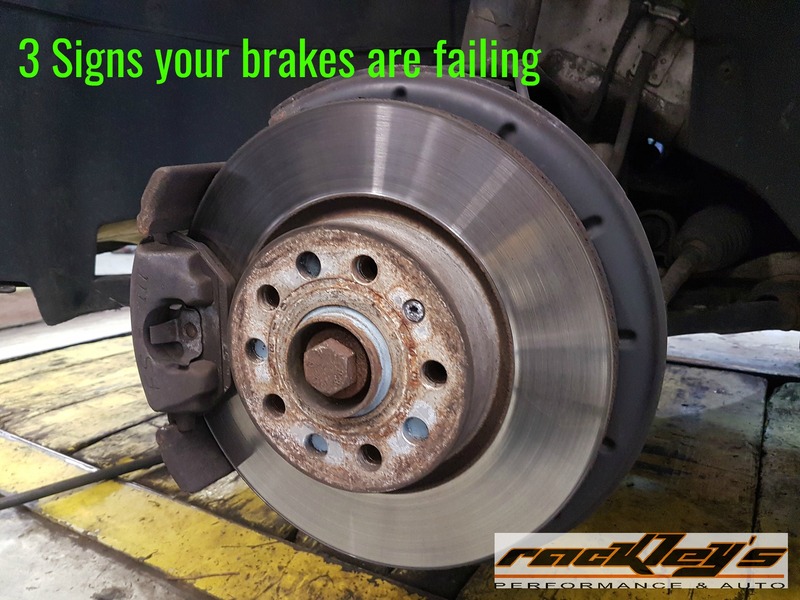 This means you will need to have your rotors and your brake pads replaced. If you notice that one of your tire rims seems much dirty than the others that could indicate excessive brake dust. Which means there may be an issue with the brake system on that wheel. By having a qualified mechanic inspect this right away, it can prevent further damage to the braking system. You may also notice an audible noise such as squealing or grinding. A squealing noise due to a squeal tap indicator. By visiting a qualified auto mechanic as soon as you hear this noise you can avoid having to replace your entire brake system. If you hear grinding you need to get to the auto repair shop immediately. Grinding sounds indicate that metal is hitting more metal and there is no brake surface left. By having no brake surface you vehicle may not be able to stop when you press the brake pedal. Don’t let this be you. 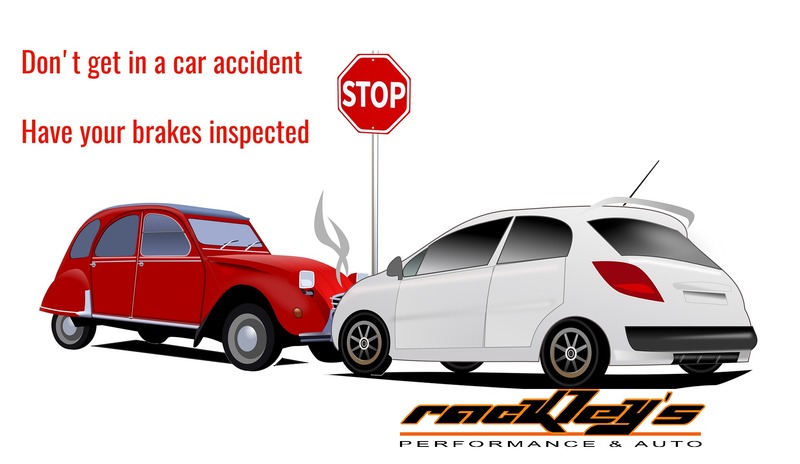 Have your brakes inspected by Rackley’s Performance and Auto!